Don't feel like going out tonight? You need iExcuse. | Circa News - Learn. Think. Do. Making plans is easy. Sticking to them, however... that's another story. 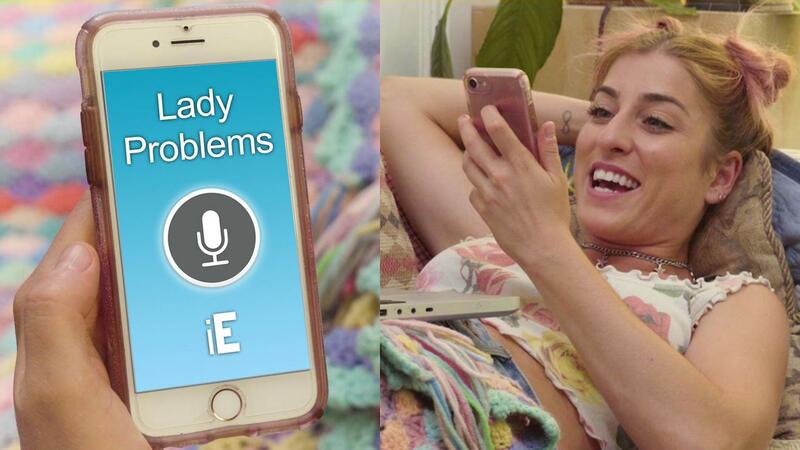 Luckily for flaky people, there's an app for that. 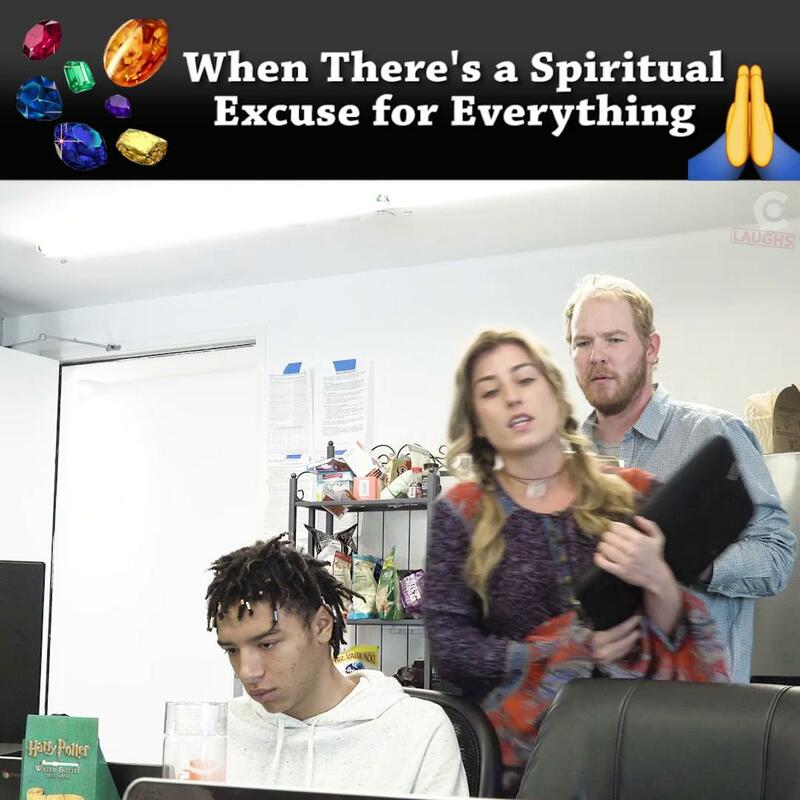 Or you can try spiritual excuses. Those seem to work for some people. 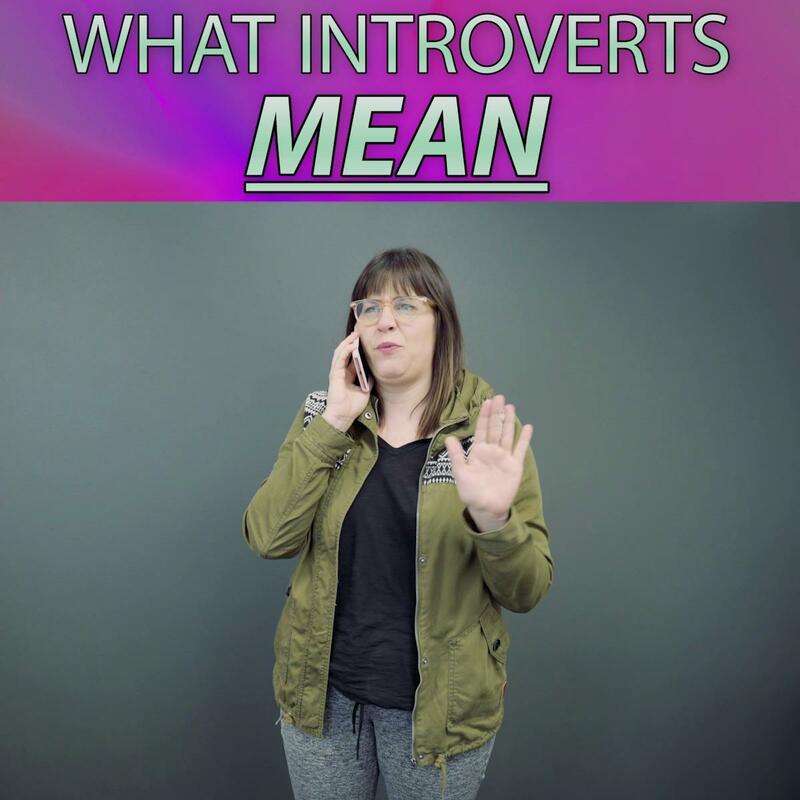 If you're an introvert, you've heard these things before. That's when you start regretting coming in the first place. Introverts are a special kind of person. They don't always say what they mean.